Almost every firm, government agency, and organization has one or more financial departments who oversee the preparation of financial reports, investment activities, payroll, accounting, bookkeeping and implementing cash management strategies. 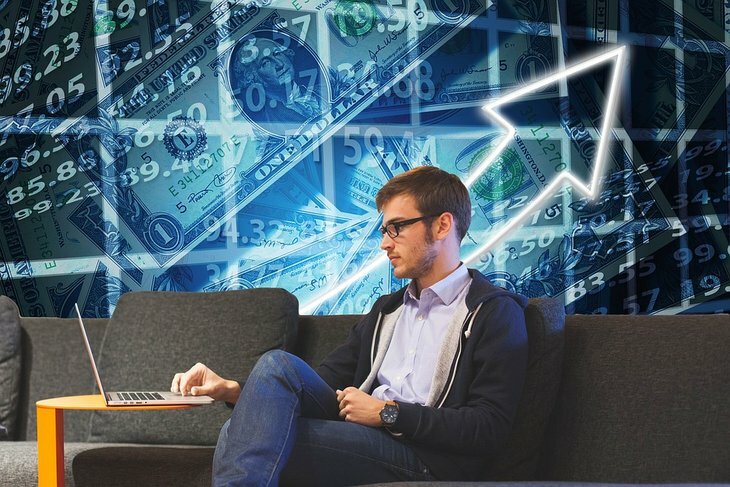 As computers are increasingly used to record and organize data, many financial departments are spending more time developing strategies and implementing the long-term goals of their organization. Since 1999, banks, insurance companies, and brokerage firms have been allowed to broaden their financial services. As a result, the demand for financial training has increased. Eventually business always comes down to making money. Only those companies that can bring in enough revenue to offset their costs will survive long enough to thrive. This fact gives finance and accounting a central role in all of commerce. 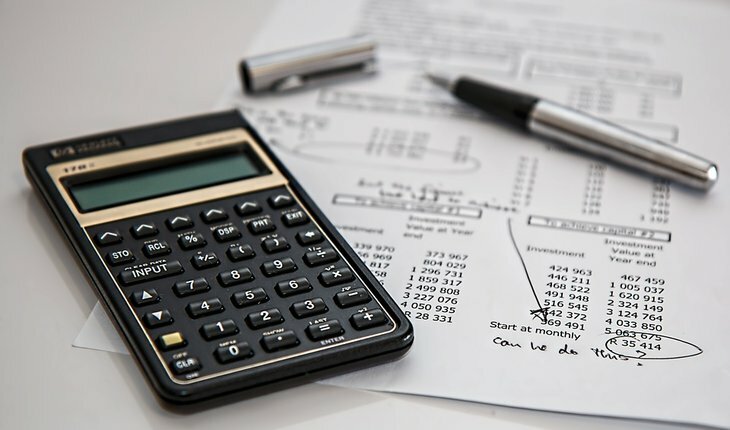 Every business no matter how big or how small must put some effort into its finances, whether that amounts to a finance department at a multinational corporation or a small business owner sitting down to pay bills and balance accounts. Over time, finance has spawned a variety of different industries with the sole goal of handling money. Some, like traditional banks, hold and invest funds independent of the business. Others take a more active involvement with companies' finances, serving either to help track and analyze numbers, particularly for smaller businesses, or to check the work of the finance department for errors in the form of an audit. TrainUp can help businesses and individuals find finance training programs covering all these various challenges, from keeping up a single business' numbers to analyzing large amounts of data from sources like financial reports. These programs include everything from standard practices to how to use common tools.